On Tuesday evening 7 December the British Fashion Awards will be presented in London. Today one of the winning designers was already announced. Alexander McQueen will receive a posthumous award (The Outstanding Achievement in Fashion Design prize) for his contribution to fashion. During the evening this will be celebrated by a film, directed by Nick Knight, featuring McQueen’s most iconic pieces. ‘This film is my way of speaking about a very unique and important person who changed my life. My desire was to speak in some way about the dark and the light contained within Lee, and within us all,’ Nick Knight told Vogue. ‘The Outstanding Achievement Award celebrates the exceptional talent of an individual who has contributed to the British fashion industry, both internationally and here in the UK, throughout their career. 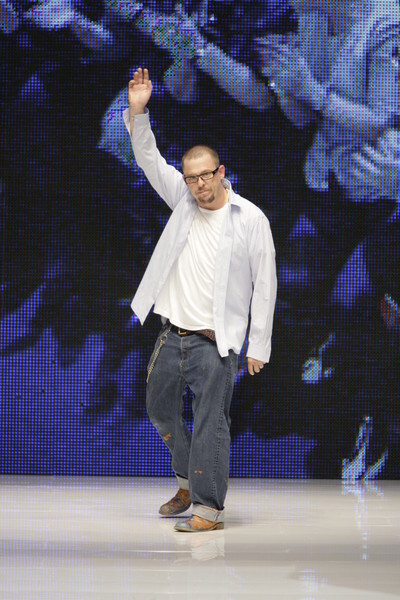 There was only one person we felt we could recognize with this award this year – Lee McQueen’, Harold Tillman, Chairman of the British Fashion Council, explained to Vogue. 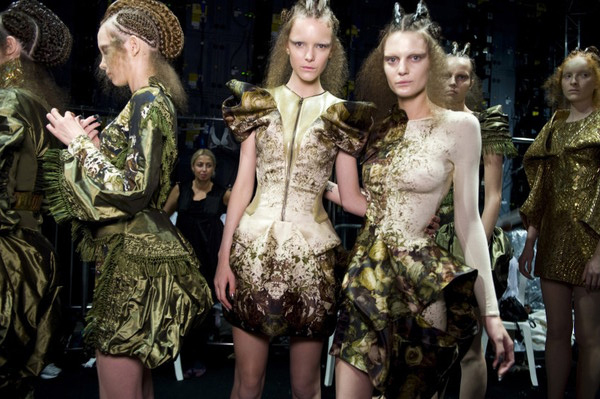 During his career Alexander McQueen was awarded the Designer of the Year prize at the British Fashion Awards four times. 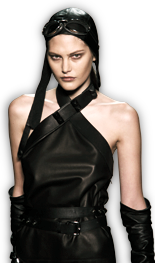 In the past years The Outstanding Achievement in Fashion Design award was already won by fashion heroes like Stephen Jones, John Galliano and Vivienne Westwood.